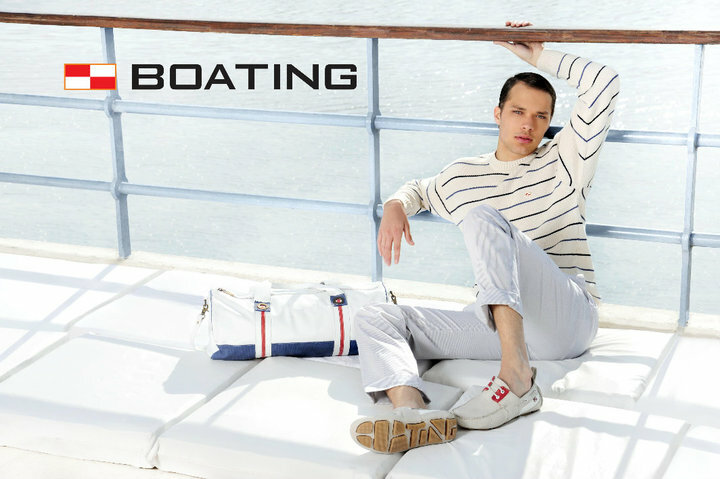 Boating was founded in 1963 as a family business, a characteristic that still holds. It was founded by an Italian immigrant named Michael Garone. Soon, he won the Argentine public acceptance that recognized the quality of the product made. Manufacturing, at the time, was basically artisanal, but as the shoe gained adherents, the factory started to stock the necessary equipment to improve the product, as these days, is still making up in the country, with 100% Argentine leather. Over the years, the company was adapting to new scenarios proposed by the country. Thus was born the chain of exclusive stores, marking a milestone in the history of the brand. Boating has today, with 25 outlets (including owned and franchises) and over 200 multi-brand customers. Recruit graduates as perfume, clothing and accessories. Additionally, it exports its products to several countries in America and Europe. En un viaje ue hemos echo,compramos en esta tienda por casualidad y nos atendieron de maravilla,incluso nos invitaron acafe muy bien y lo que compramos es ideal,gracias! !